I am a scientist with a PhD in Astronomy and Astrophysics, having a 10-year experience in academic research, and a keen interest in gaining insight through analysis and visualisation of large datasets. 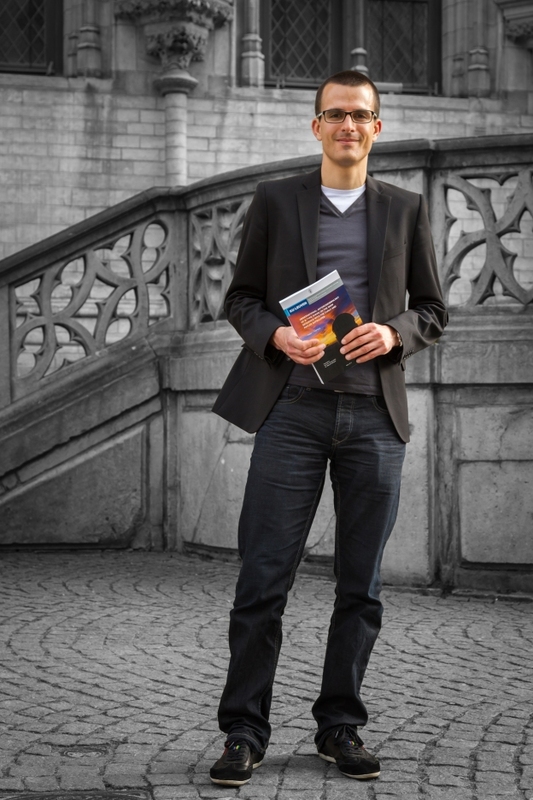 Since February 2018 I am working as a researcher at Transport & Mobility Leuven. My research experience comes from the field of asteroseismology. During my doctoral training and postdoctoral career I studied massive stars using data from the CoRoT and Kepler satellites and several ground-based observatories. I took active part also in the data-acquisition process by writing competitive grant applications and spending more than 200 nights at various telescopes. My work has contributed to a better understanding of the internal structure and the physical processes that govern the life of massive stars. In my free time I am a passionate road cyclist, a photographer, and a gadget-maniac. I have probably more GPS enabled devices than pairs of shoes. In the menubar above, you can find my blog (with travel diaries, photos, etc. ), more details about my professional life (along with a CV and publication list), and also about the mentioned hobbies and interests. Please feel free to contact me using the contact form if you have any questions or comments!